If you follow our blog, you know that I, Q, am a pretty big fan of EXO. T on the other hand, not so much. 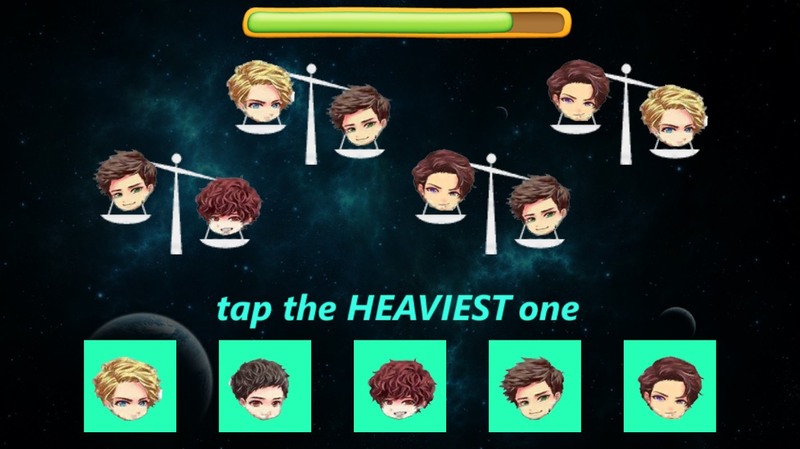 For some reason, after googling EXO, she found an EXO game for your phone. Me, being a fan, and T, being curious, downloaded it on to her phone right there and then in the middle of us getting bubble tea. 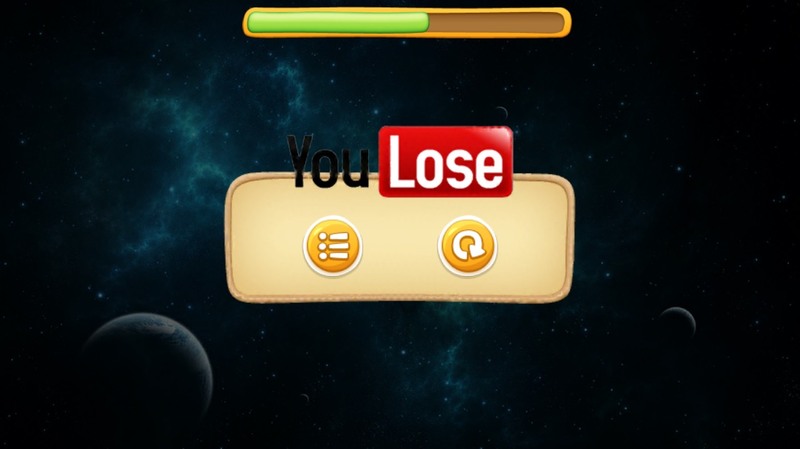 The game started innocently, just an experiment, but then we began to get immersed and hated the fact that we kept on seeing the “You Lose” screen on simple games that we KNOW we can beat. The game itself is an easy concept to grasp. 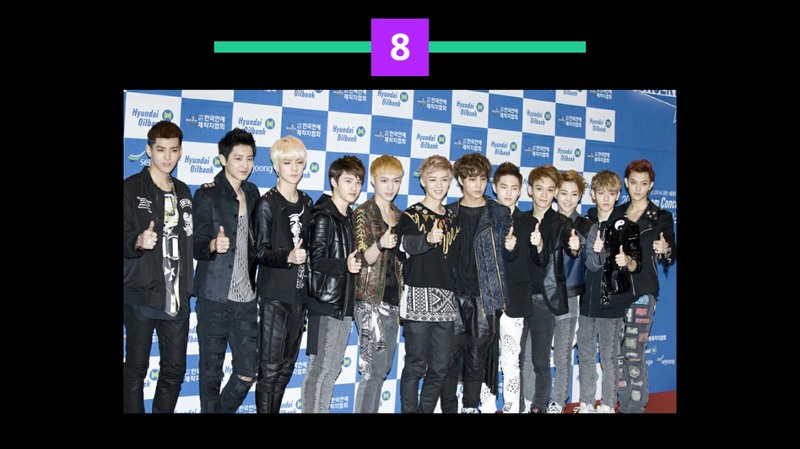 You have 12 main levels, one for each member (this game is so OT12). 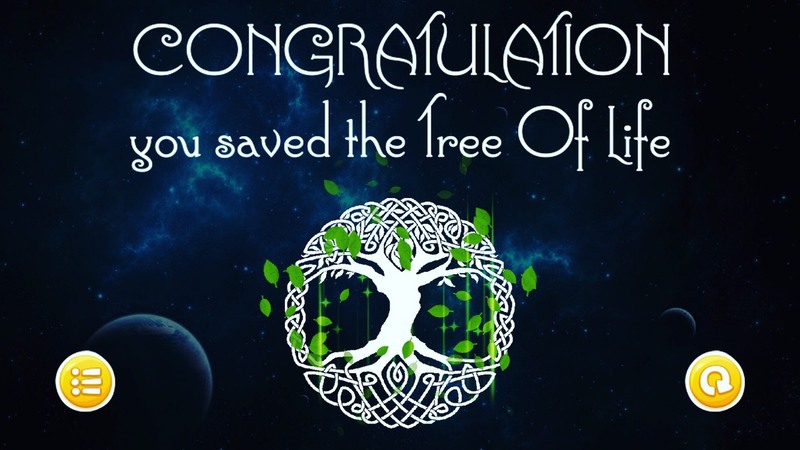 On the 13th level, you play to save the tree of life. The games we played were your basic games that included a lot of trivia about certain pictures, general EXO trivia, and general “knowledge”. For some odd reason, Baekhyun’s level believes that we should all know who the father of economics is (spoiler: it’s Adam Smith). A lot of the games were also memory based. Lay’s level had us find the differences between pictures. There are still two differences that are missing in the picture. With this game, you can’t move on to the next level until you finish the one that you’re on. It took us the majority of our time to finish that specific level. There were many occasions when T wanted to throw her phone at the wall. We found out that I’m way better at memorizing things, while T was better at figuring patterns. There was particular level with chibi heads of EXO that had me stumped. I still couldn’t figure it out even after T tried to explain it and draw diagram on the back of a receipt. Like, seriously?! What is up with this game? Why was it hard? Why were we STILL playing it? At this point in the game, we were halfway through and we started to finish levels faster. I particularly enjoyed Suho’s level where we had to guess what three songs were playing at the same time. And then we started the last level: the tree of life. This level was a combination of all the ones we just played and more. By more I mean, they gave us math problems. MATH. WHY? It was literally, one EXO question to one math question. 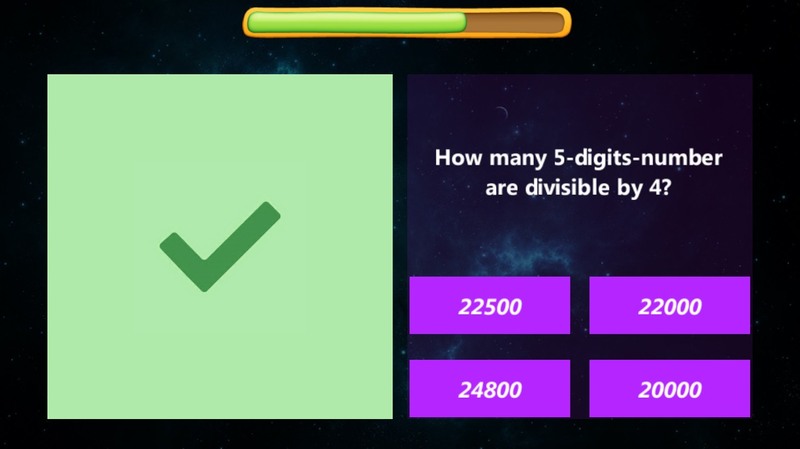 We spent 3 hours on this last level because we simply made a mistake or just got stuck on questions like the picture. We resorted to pausing the game, googling answers, and texting our friends to help us answer these questions. We were kind of that desperate, but we really needed to finish the game. We were already in way too deep to quit now. At this point, my sister had also joined us. So we had 3 people trying to finish this level and WE DID. We saved the tree of life. We sent that picture to our friend who helped us solve some math problems. Her response was, “that’s it?”. Yup, that was it and it was satisfying! We always asked ourselves why we spent 5 hours playing this game when we probably shouldn’t have. I think in the end it created great memories for us. More importantly we learned that if we ever joined The Amazing Race that I would do all the memory games and T would do all the sequential/figuring out pattern games. If you have some spare time on your hands and are a big fan of EXO (especially if you’re OT12), I would recommend this game. We never intended to spend so long on it, but for some reason we were really into it. Maybe it’s just the power of EXO? If you like playing games, check out our karaoke game video where we rock out and compete on some awesme k-pop hits.